It was a case of “After the Lord Mayor’s Show” this week as Orangegrove athletes seem to take a well-earned rest after the successful hosting and participating in the NI Relay Championships. 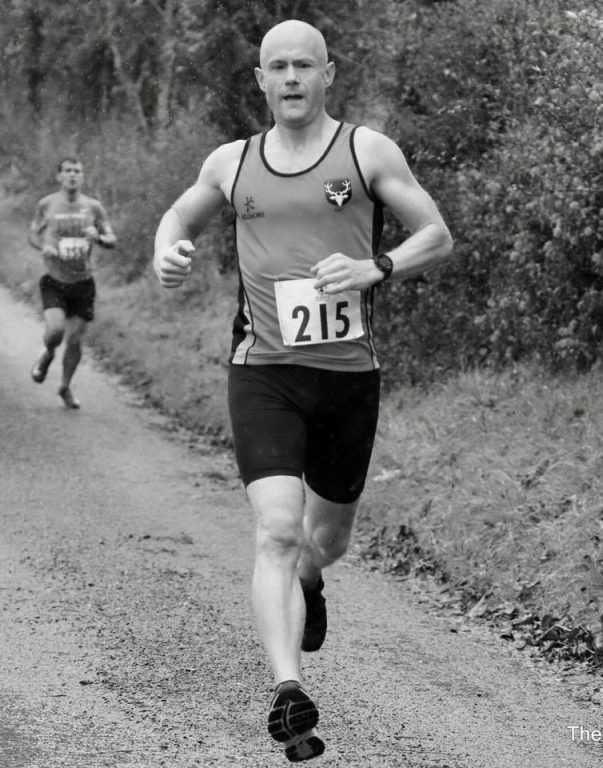 As the nights draw in it is a sure sign that Cross Country season is upon us and this was one of the two races that there was Orangegrove AC representation. 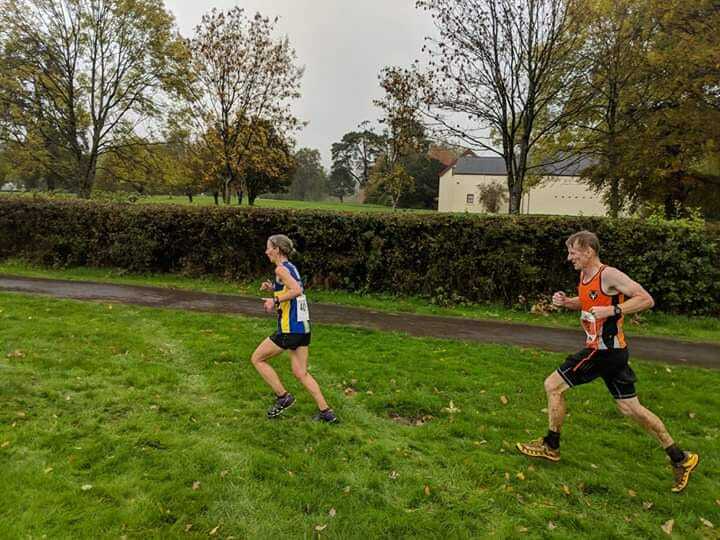 The first Cross Country event was held at Queen’s Playing Fields and was also trials for the upcoming British & Irish Masters International XC which will take place in Wales next month. Michael O’Donoghue (33:25/60th) and Chris Woods (34:13/66th) towed the line in the men’s 8k which was won by Mark McKinstry of North Belfast Harriers in 25:00. 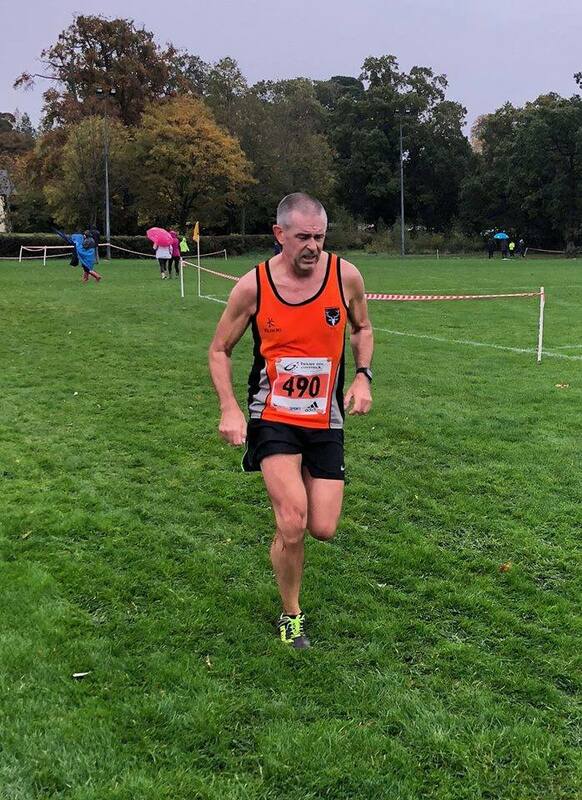 Brian Todd finished a creditable fifth in the Vet 65+ 6k race in a time of 26:13- in a race won by Terry Eakin of North Down in 24:19. Congratulations to Chris and Brian in their selection to represent NI in Swansea. Well done. Over four hundred competitors took on the Saintfield 10k and 5k road races organised by Scrabo Striders. 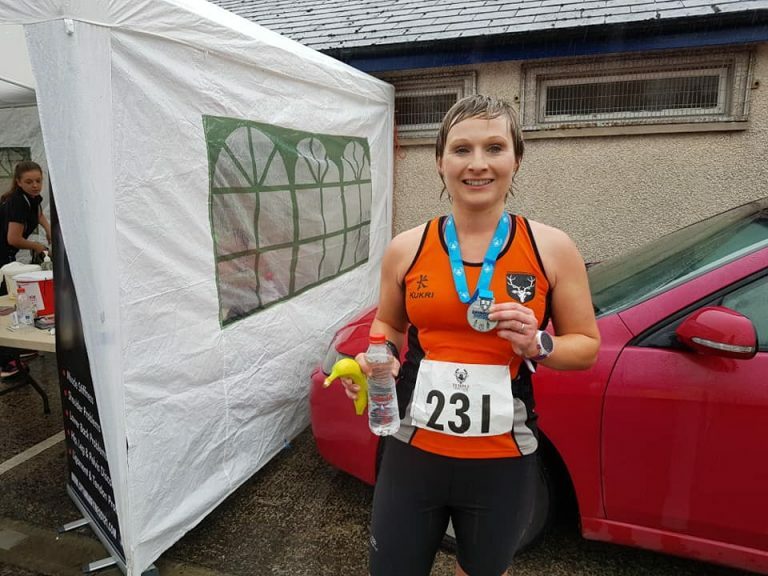 Conditions in County Down were more suitable for ducks but credit to the intrepid trio of Eric Fairfield (39:05/8th), Dave Gribben (42:33/24th) amd Sarah Wilson (54:49/136th) who conquered the rural, rugged and undulating roads around Saintfield. The race was won by Peter Gilmore (Narrows TC) in 36:43 and Karen Wilton (Jog Lisburn) in 38:46. The Tyro’s tour of parkrun worldwide continued as they ran Treviso parkrun with Lyndsey finishing 1st female and 2nd overall. John Gribben was a first timer at Oxford. Closer to home the biggest turnout for OAC was at Victoria Park where Tom Smith got a PB of 20:48. Congratulations to captain Jill Holland for reaching her 100th parkrun at Stormont.